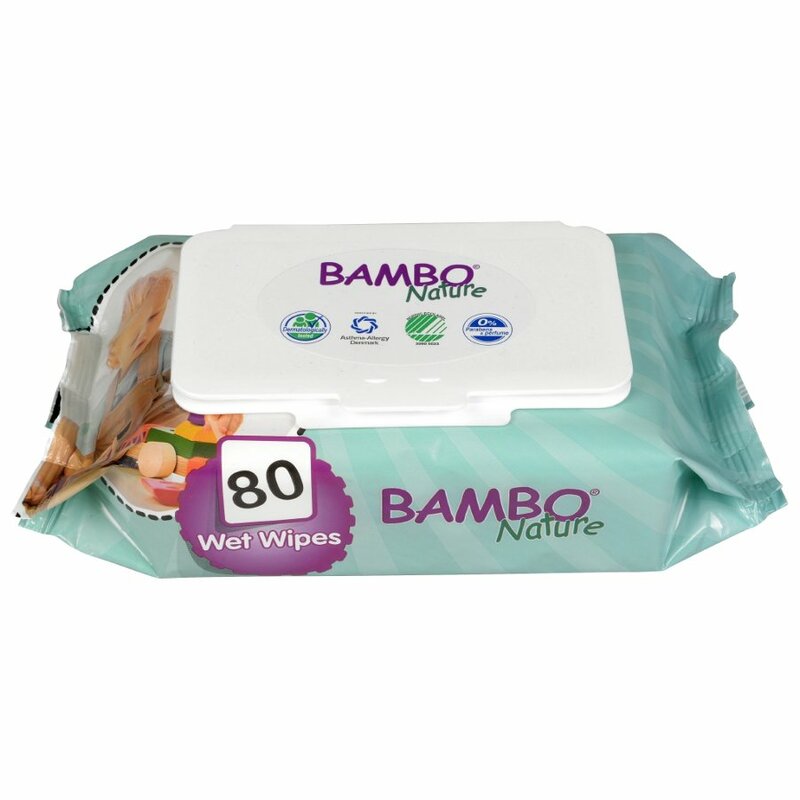 These Bambo Nature Fragrance Free Baby Wipes are moisturising and feel soft on the skin. They are an alternative to water and soap which can often dry out baby’s skin. Perfume and chlorine free with no optical brighteners. 80 per pack. The Bambo Nature Fragrance Free Baby Wipes - Pack of 80 product ethics are indicated below. To learn more about these product ethics and to see related products, follow the links below. Good for people who, for health reasons, need to avoid the nasty commercial products that have a high chemical component. Very gentle, pricey for what they are. My daughter reacts to anything "conventional"
There are currently no questions to display about Bambo Nature Fragrance Free Baby Wipes - Pack of 80.